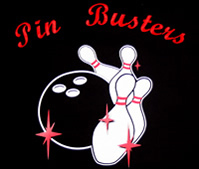 Due to popular demand, BowlingShirt.com has recently added the capability of fully computerized stitching & embroidery. We can now quickly and easily sew computer generated text and images for those who prefer a clean industrial look. 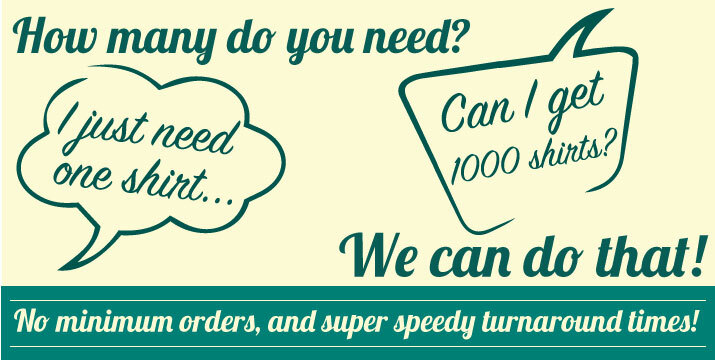 With better service and pricing, computerized embroidery makes a great option for multiple word names, company uniforms, logos, and whatever else you can imagine! Need a logo? The price per shirt can vary depending on detail, time, and complexity, so please call us at 1-(800)444-1685 or email sales@CruisinUSA.com for a price quote! Looking for old-fashinoed hand-sewn embroidery? Type your detailed questions here. Our default font used for names and words on the front or sleeves of shirts is Arial Block. A larger version of our small size with more stitches for increased thickness, for use on the back of shirts. 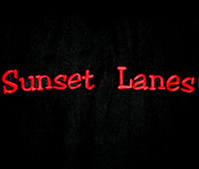 Choose from one of the fonts shown below! 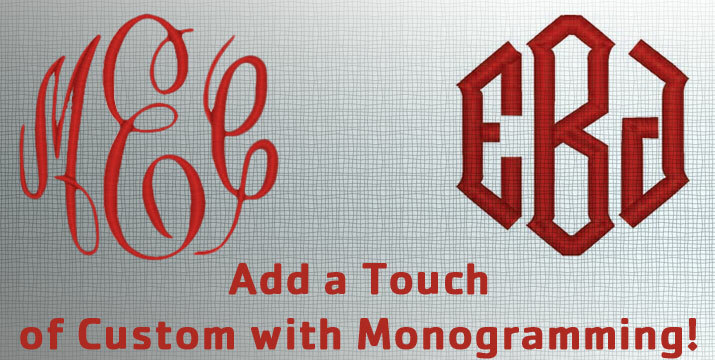 Customize your garment with monogramming! Computer embroidery monogramming is a timeless tradition that transforms an ordinary garment into a unique, personalized fashion statement. Click on a Monograming font below for a complete alphabet sew out. Available in Sizes: 1.75, 2.5, 3.5 and 4.5 inches tall. Available in Sizes: 1, 2 and 3 inches tall. Positioning: Left and Right Chest, and Right Sleeve are options available online. 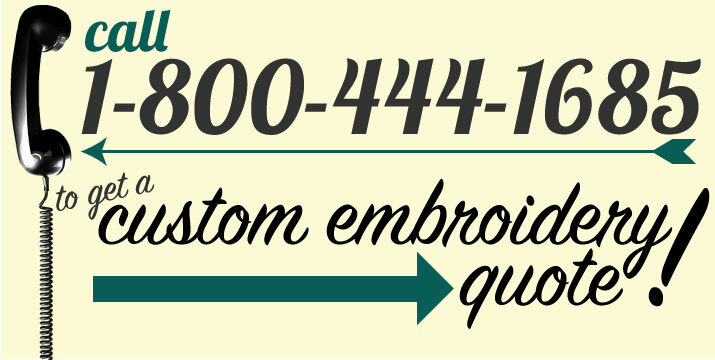 Please call our office to place your order when selecting embroidery on the collar or other locations. Choosing the right size: We recommend 3 or 3.5 inch tall monograming for adult shirts above pocket, and 2 or 2.5 inch tall monograming for youth size shirts. Thread Color: Online orders will have a default thread color of the contrasting shirt color. Ex: White thread on Black/White Classic. For a different thread color, please call our office to place your order. 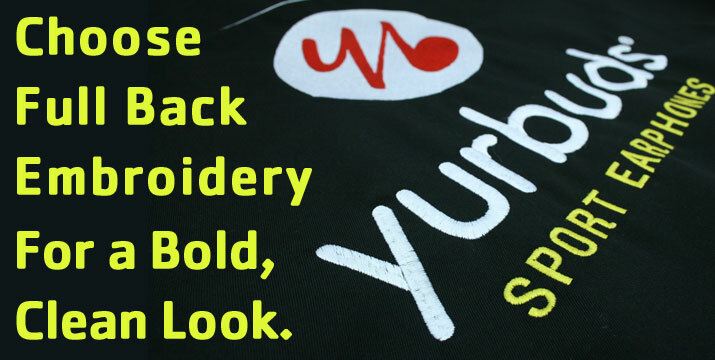 What better way to differentiate yourself from the crowd than by getting shirts that combine the timeless 'cool factor' of screen printing with the modern look of embroidery!? Get the perfect unique team apparel by stitching you team name over one of our stock pin splash prints! You can add a stock pin splash for only $4! CHECK OUT SOME OF THE DIFFERENT WAYS YOU CAN UTILIZE COMPUTERIZED EMBROIDERY TODAY! 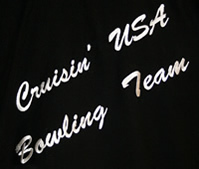 Call us at 1-(800)444-1685 to place your Digitally Embroidered Custom Bowling Shirt order today!